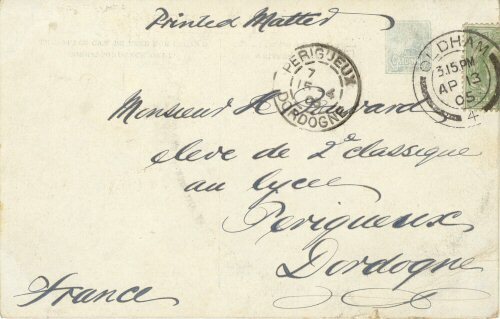 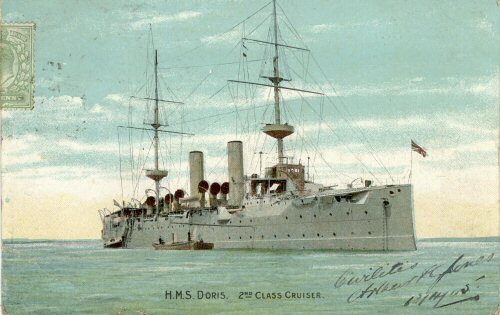 Postally used 30 Mar 1905. 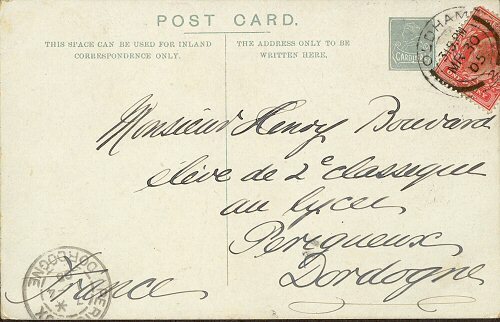 Postally used 30 Mar 1905. 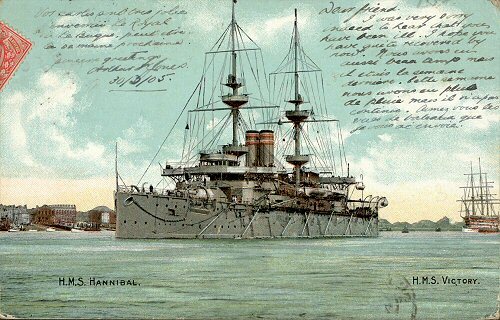 The postcard shows HMS Hannibal with HMS Victory afloat in the distance.